Taking Care Of Business; More to come before the draft? 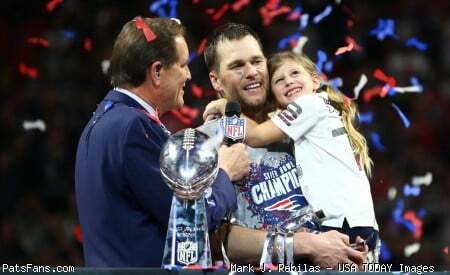 Discussion in 'PatsFans.com - Patriots Fan Forum' started by mgteich, Apr 13, 2019 at 1:01 PM. Belichick just keeps on making important roster moves. He re-signed Ghost. He added the #3 TE in free agency. He extended Chung. He bid on lots of WR's, but in the end they all went for more than he was willing to pay. I'm still looking for more before the draft ends, other than draft picks. I expect us to trade for an OT and sign a WR. I also expect to sign a DL and a STer, but that could be after the draft. Has John been re-signed? I would think that we need more JAG OT's for camp. We could sign a RB. As an aside, we still have 5 free agents unsigned: John, Hill, Humber, McClellan and Shelton.